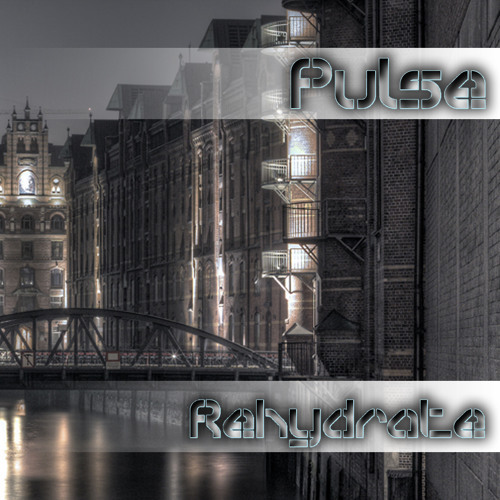 The very first track of Pulse ! Listen, enjoy and why not Dance? ?